M45 x 4.5 - Split Circular Die HSS (OD: 3&quot;). Highest Quality. Free UK Shipping. 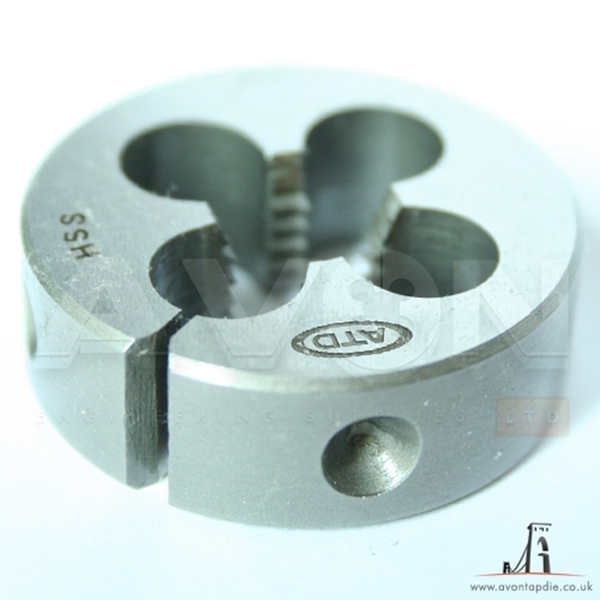 Metric M45 x 4.5 HSS M2 High quality general purpose split circular dies, right hand cutting.